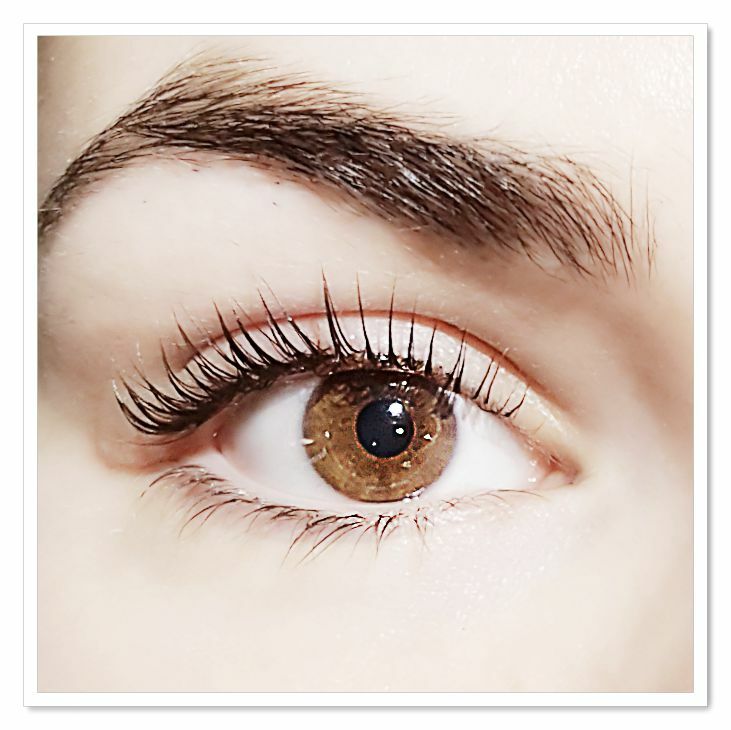 Lash Lift NYC is an upgrade version of lash perm which can be more safe, more effective and more beautiful than traditional eyelash perm. 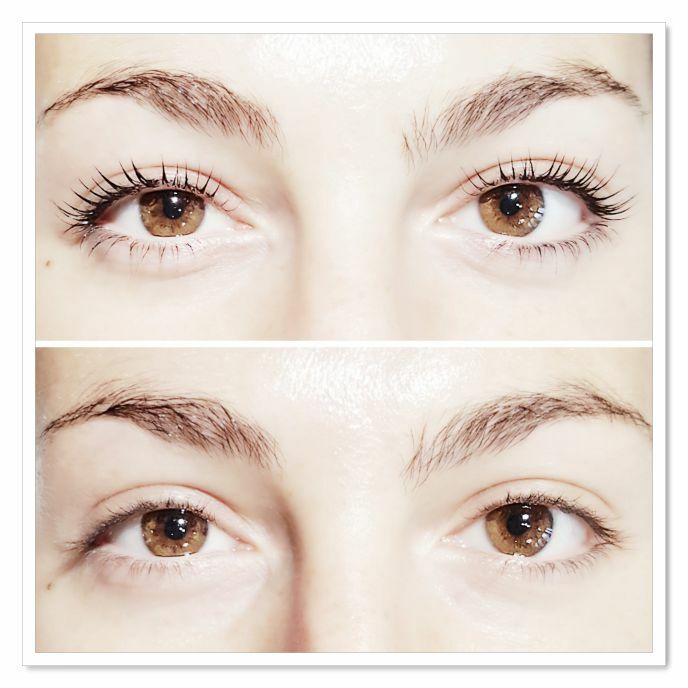 Lash Tint can be done along with Lash Lift to have your eyes more noticeable and pop-out. You don’t need a mascara for 3~4 weeks. Match your eyebrow color to eyelash! It lasts 3~4 weeks. Great package combining Lifting and Tinting for maximum result! 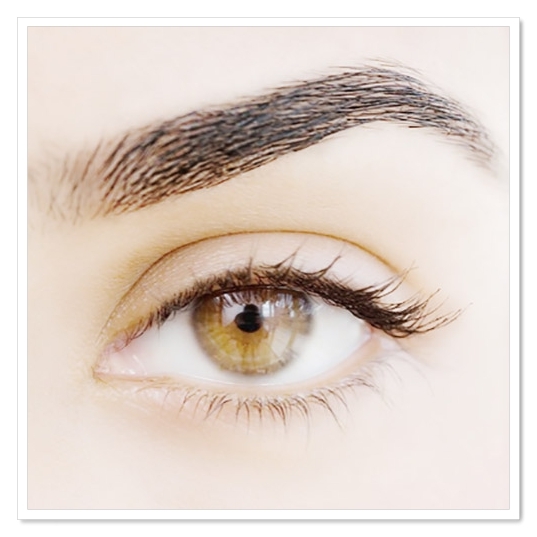 New trend semi-permanent makeup for natural beauty! This technique creates hair like strokes to reconstruct, define, and fill in parts that no longer grow. Apply Keratin essence to Lash Lift or Tint treatment. Then, your lashes get full nourishment. Nourish and moisturize yourself every night. 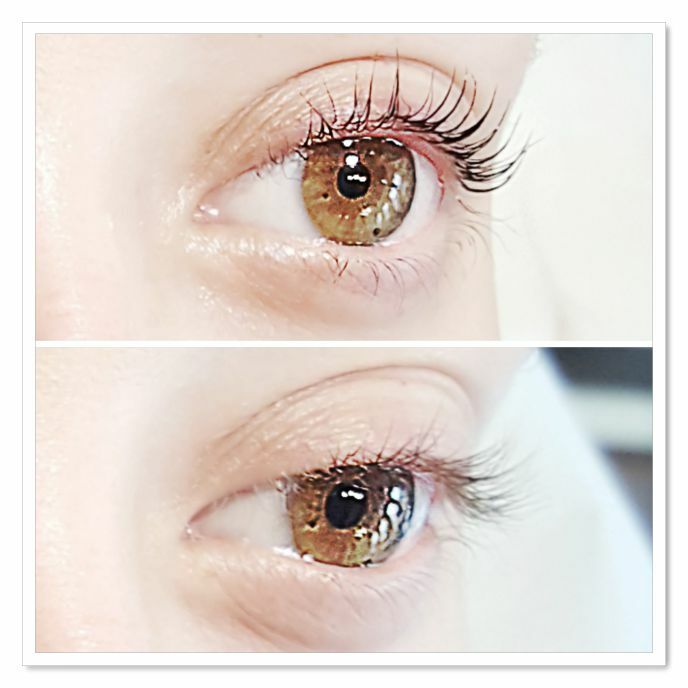 It is for clients who want to lift up lashes more within one month from lifting service. It is for clients who want to have a touch up within 6 month. It is for clients who want to have a touch up within one year. 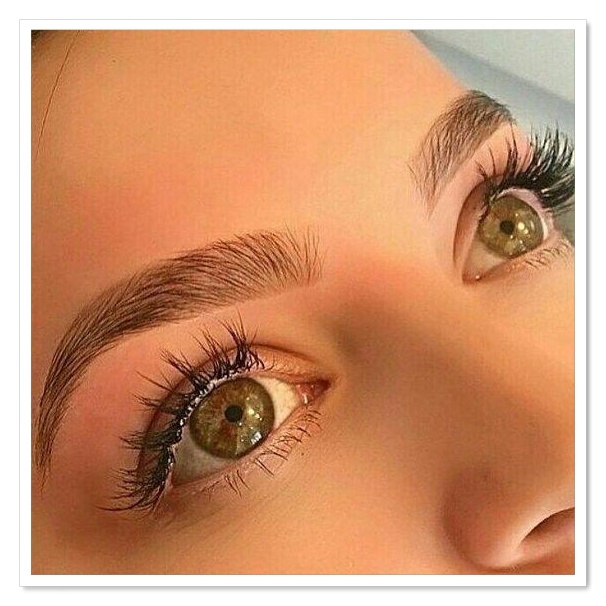 Wax and get beautiful shape before Eyebrow Tint. Tweezing and shaping before Eyebrow Tint. It is good for clients who got damaged lashes from previous lifting service elsewhere. For very curly eyelashes, we straighten curly lashes before lifting to get the maximum result.